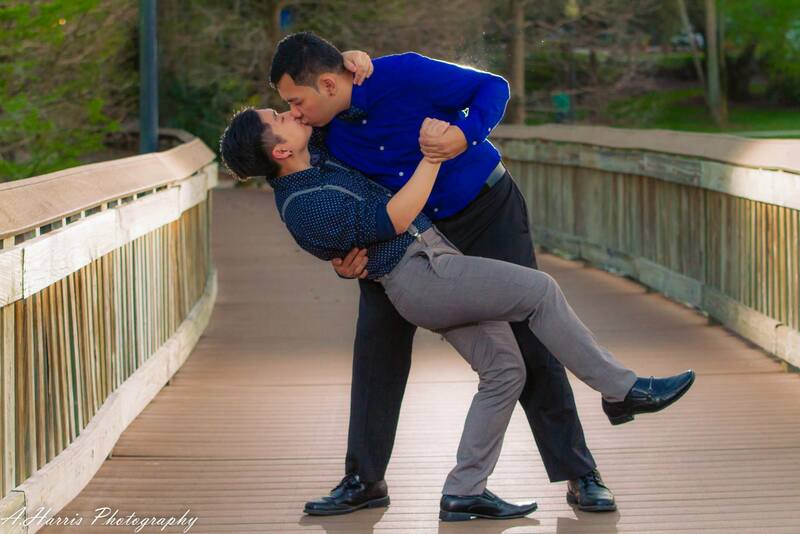 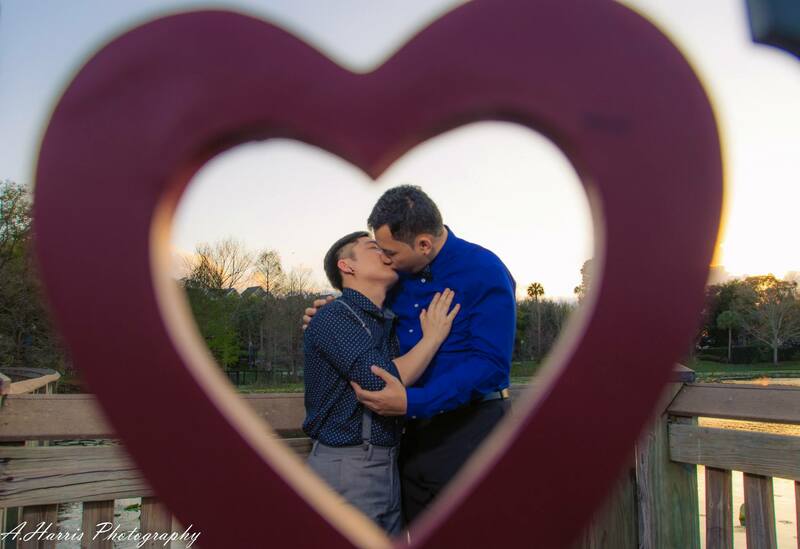 Maitland Florida Gay Engagement Session! 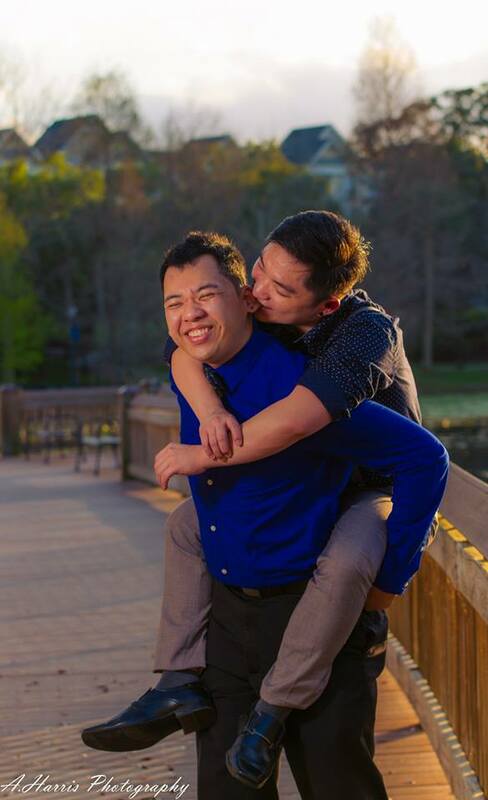 This was a fun engagement session of my good friends Danh and Nha who have been together for the past couple years. 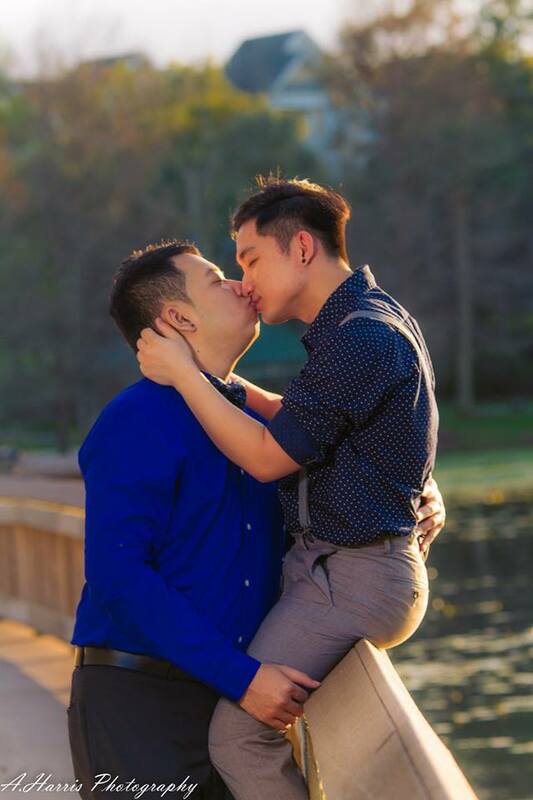 They are a lovely couple who I can tell they truly love each other. 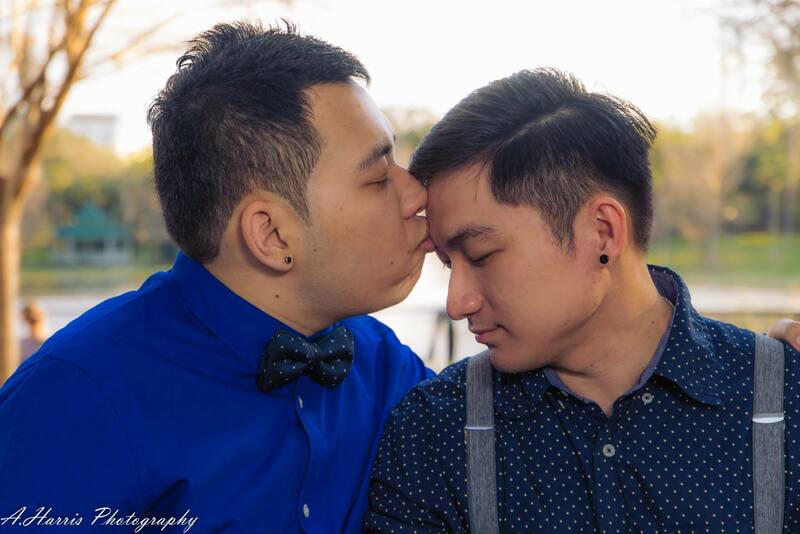 I have known Danh for a long time and he figured it was time to do an engagement session at one of my favorite parks! 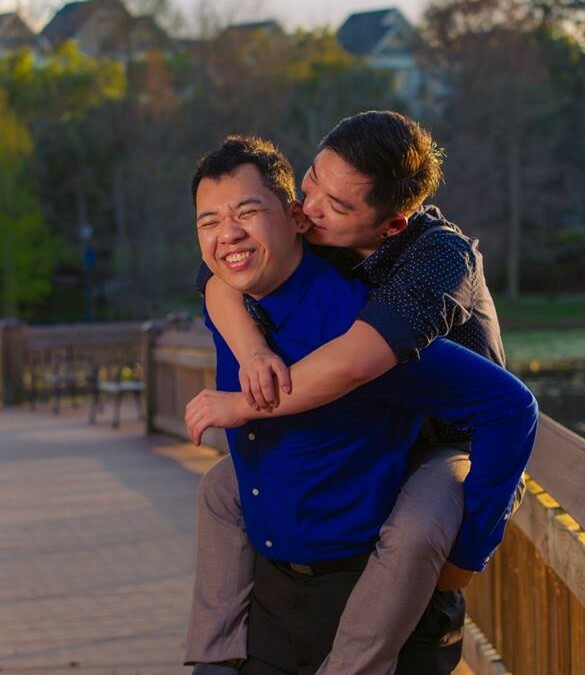 Lake Lily is an awesome place with a lot of backgrounds and scenes that can truly show off a couple’s love! 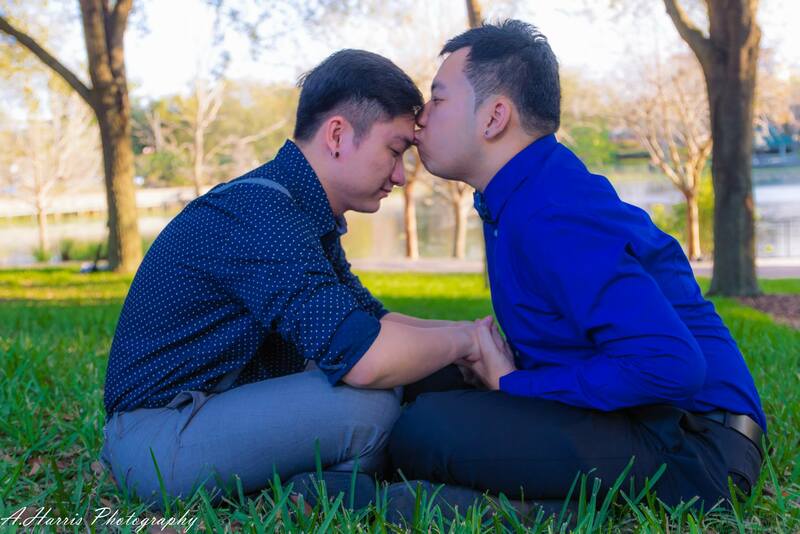 Without further a due, enjoy the Maitland Florida Gay Engagement!